We’re back! 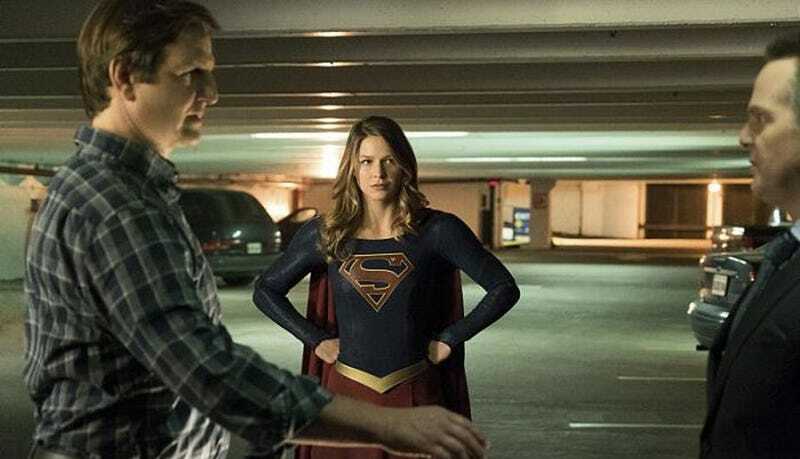 Tonight Supergirl goes dark with making The Parasite’s debut in a different light than the comic-book origins apparently. So let’s see how they handle that. We will react, and hopefully our reaction will be pleasant. So let’s quip! I have been super swamped with work, so I’m gonna make some of the reaction threads in advance as a way to have them ready for everyone on time, even if I have to come participate later on (I was only able to watch the super fun episode of Legends until yesterday).